This part of the Digger's Guide To The Universe is dedicated to the output of the Sussex label, Hollywood, CA, 1969-1975. 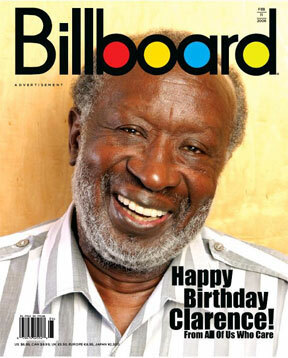 Founded in 1969 by Clarence Avant (former head of Maverick, see photo below) and located on Hollywood’s West Sunset Boulevard. Bill Withers was the one who first introduced me to this label and he was without a doubt their biggest star, scoring worldwide hits with Ain't no Sunshine, Use Me and Lean on Me, but they were also hosting such luminaries as Dennis Coffey (whose Scorpio also hit the charts), Creative Source, Soul Searchers and Sixto Rodriguez (of Sugarman fame). Early in his career, Clarence (born in Climax, North Carolina, 1932), was already managing artists like Little Willie John, Sarah Vaughan, Tom Wilson, Creed Taylor, Jimmy Smith and Lalo Schifrin. Later on, he would become a very succesfull entrepreneur in the music business. Most of the stuff Sussex released was pretty funky or at least soulfull (Segments of Time, Bill Withers, The Bunions Bradford Funeral Marching Band, Creative Source, Dennis Coffey, Eddie Senay, Faith, Hope & Charity, The Presidents, Priscilla Coolidge Jones, Ralph Graham, Sixto Rodriguez, The Soul Searchers, Willie Bobo and Zulema), however, they also released albums by Canadian rock bands Amish and Wednesday and scored a big hit with Gallery's soft-rock tune Nice to Be With You. Wadsworth Mansion from Providence and Mutzie from Detroit were the two other American rockbands on their roster, while the Billy Charne record leaned more towards country. 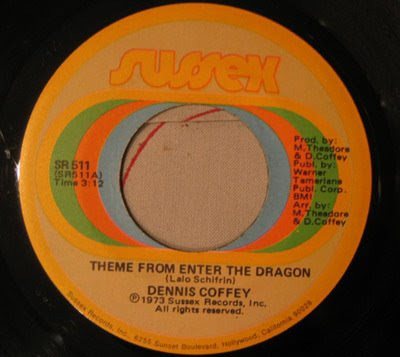 Important producers for the label were Dennis Coffey and Mike Theodore, Booker T, Mike Stokes, Van McCoy and Clarence Avant himself.All Sussex material was distributed by Buddha records until 1974, when they became an independent distributor untill the company collapsed in 1975. The label design stayed more or less the same through the years: a brown label surrounded by an orange circle, with blue, orange and green concentric circles around the center hole and Sussex written in thick orange letters above these circles. More detailed info on the releases @ Both Sides Now.